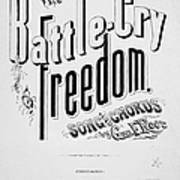 There are no comments for Civil War: Songsheet, 1861. Click here to post the first comment. 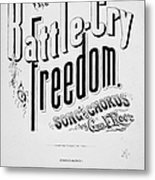 CIVIL WAR: SONGSHEET, 1861. Sheet music cover for 'The Battle Cry of Freedom,' written for the Union Army by George Frederick Root in response to President Abraham Lincoln's second call for troops during the American Civil War. 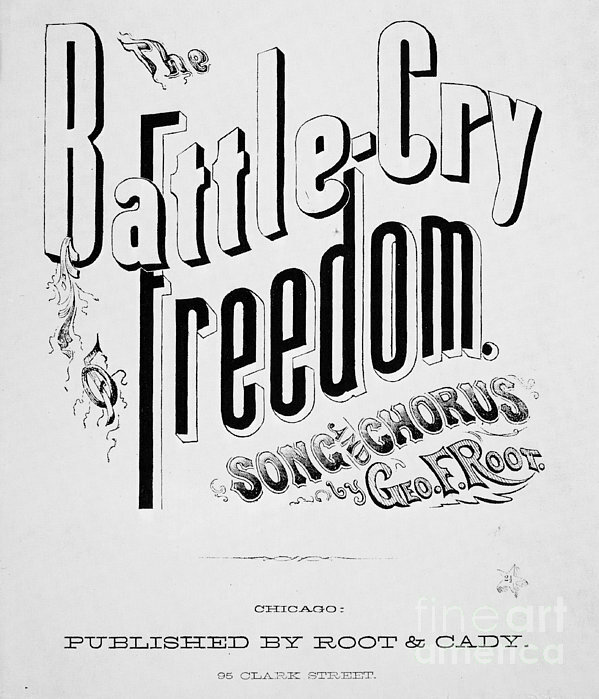 Printed at Chicago, Illinois, 1861.